How would you solve the challenge of designing an international train-the-trainer course with 10 trainers? And without ever being in the same room while planning the event? The organizing team of trainers needed a solution to coordinate the design of their train-the-trainer course — something that would make the process of session planning easier and more natural; something that would provide synchronized collaborative work; something that would still feel like a creative process, with Post-it notes and flipcharts, but in a digital environment. 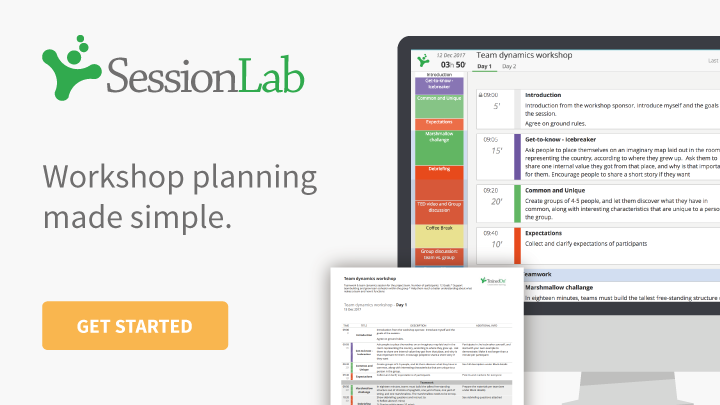 Luckily, they discovered SessionLab, a tool designed for trainers and facilitators. It enabled their remote team to work together on the planning of training session agendas and workshops. It comes with the flexibility of moving around the modules of your sessions, just as you can move Post-it notes on a wall. It makes you focus on the structure of your workshop, which helps to elevate your session plan from good to great. On top of all that it has an open library of more than 400 training and workshop activities. Youth Trainers Academy (YTA) is an international train-the-trainer event held annually, training 30 participants from around the world. A team of 10 trainers from varied backgrounds and countries work together, to equip the participants with the skills necessary to design and facilitate soft skill training sessions. Through a series of workshops the instructors guide the group members through the whole process of training design and delivery, from preparation to evaluation. 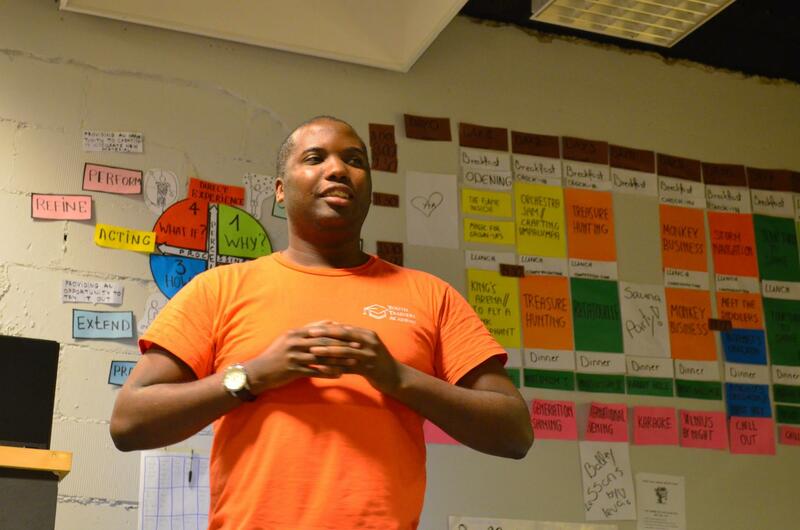 Herve Tunga, international trainer and one of the co-founders of YTA, shared his journey of organizing the train-the-trainer event before he discovered SessionLab, and explained how the workflow of the organization changed after he acquired the tool. Let’s make planning great again! When YTA came to life in early 2011 to educate students and young professionals with the skills needed to deliver effective training sessions, the planning phase of the course was a real challenge for the founders. It took several hours using Excel-like software, and many hours of Skype conversations. In addition there were the burdens of virtual team management, making sure everyone is updated on the latest progress, and ensuring that everyone had the same documents and timetables in front of them. To put the event’s program into a structure in a digital format, the trainer’s team chose Excel. 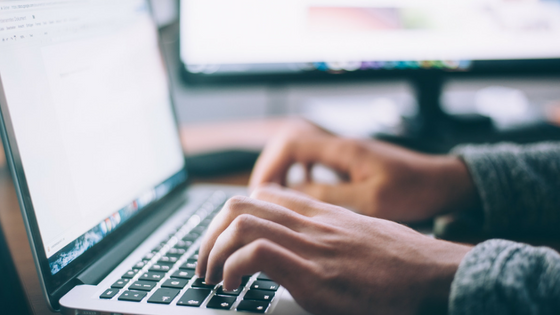 However, Excel was not a tool designed for training sessions and workshop agendas, and it took quite some work to learn how to use it for the purpose of flexible planning. They needed a better, more sophisticated solution that would support the whole workflow of planning a train-the-trainer program, from collecting ideas, to forming them into session elements with an easy-to-see-through structure. That’s when Herve met SessionLab. 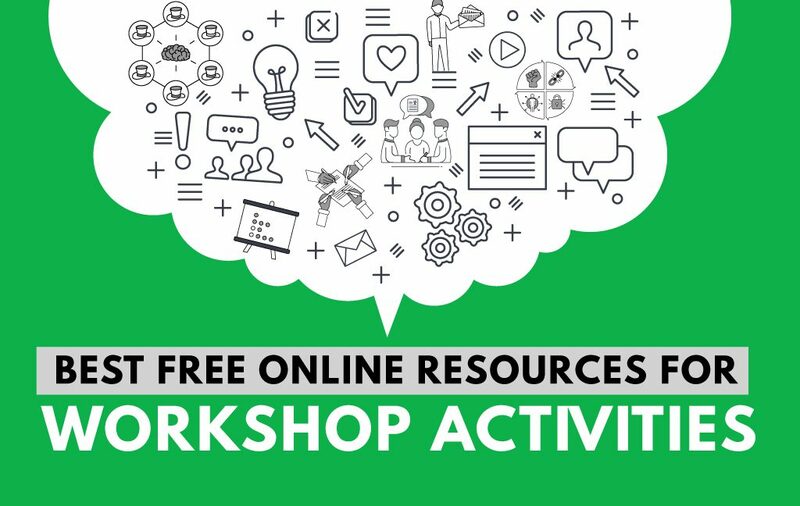 The tool was designed to support the whole process of planning a workshop or an event. He immediately became interested in trying it. 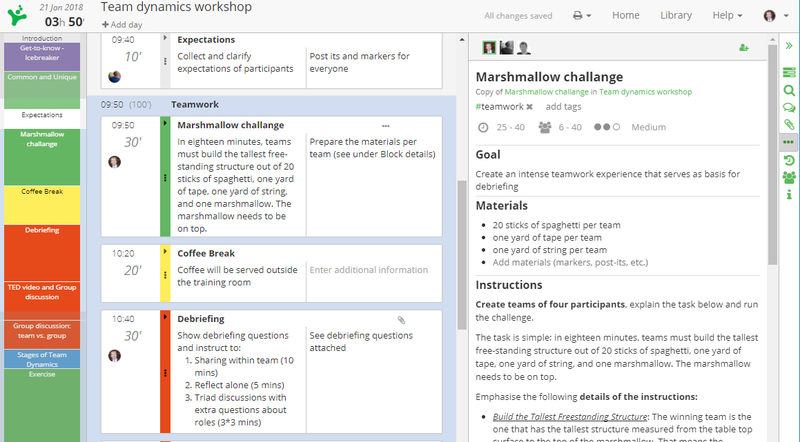 When I opened the application for the first time, it definitely looked like a great tool for designing session plans. I was more of an analog type person, using post-it notes and flipcharts. SessionLab brought me the same feeling but in a digital environment. As the team gradually got to know the tool, they discovered the numerous ways it supported session planning. In the early phases of planning a session on a specific subject, a lot of ideas would pop up, but there was no effective way to keep them in mind, let alone store them for later use. This resulted in either piles of post-its for reusable ideas, or simply forever lost ideas. However with SessionLab every idea or session element can be saved. The great thing is that when you have an idea, you can simply put it into a block and then move it around, to see how this idea fits into the session. Or you can move it aside if you think you are not going to use it this time. To reuse former sessions and simply to drag and drop modules from other sessions—these are lot of super cool things. So the tool brings a lot of flexibility. Finding a fitting ice breaker activity in the SessionLab library and dragging it into the session agenda. There is no training session without the key elements: exercises and theories. Most of the trainers know that in order to have a balanced session you need a balanced mix of theory, exercise, debriefing and discussions. Regular coffee breaks and energizer activities are useful, too. To keep in mind all these elements, and on top of that the timing, especially if you are planning a 10-day train-the-trainer event with numerous sessions, can be troublesome. SessionLab offers a built-in timing system where you can set a starting time, and the system automatically calculates the length of a workshop based on the length of each module you have in your session. You can easily adjust the timing for any of the blocks in your session, and your overall timing stays correct—even when you drag and drop the blocks around your session plan. 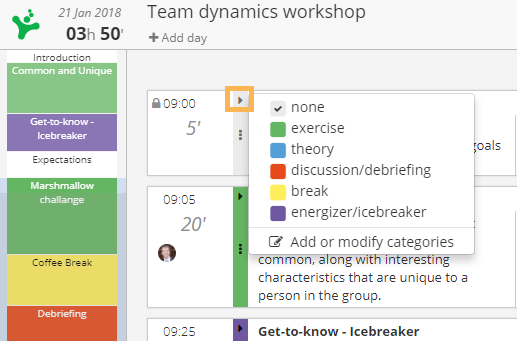 Moreover, it has a color coding option to give a quick overview of the balance and interaction mix of the workshop. The color coding gives me the sense of variety that you need for a session. It is a visual way to see that you are not using the same method for too long in a session. For instance it helps me realize: ‘Hey I need an exercise or a discussion!’ So at a glance you can see that yes, I have a session that is active and engaging. Once the session’s goals are clarified it is very easy to collaborate and work together in the application. You just have a Skype call with your co-trainers while SessionLab is opened in another window, so you can discuss the agenda, move modules, add new ideas at the same time. This simplifies the whole process of creating a session with someone. Naturally, the least popular part of every workshop or training program is documentation, and reporting to partners or sponsors. 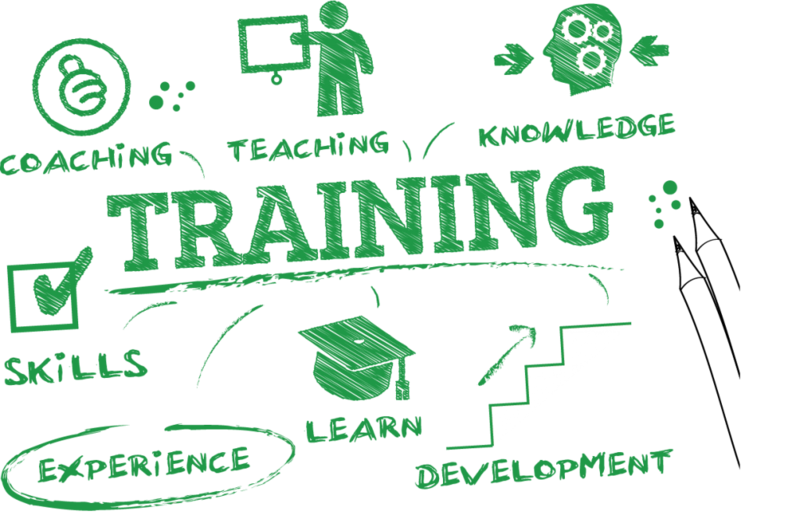 However, having the overview of the program in a structured, clear format that is easily understandable for everyone simplifies the life of a trainer. When the event is over, then comes documentation. We communicate with the event partners, and they get the list of sessions that we have. We share with them a link that leads to a shared overview of the workshops of the program This way they can directly see the outcomes of our work. The journey doesn’t stop here..
What changed for Herve and the organizing team of YTA when they started to use SessionLab, a tool designed for trainers and facilitators? It helped their team to get over the hurdles of designing a complex training event with a remote team. It brought them the type of efficiency that you experience when you work together with your colleagues in front of a large wall with Post-its. Instead of having to manage dozens of spreadsheets, double-checking time calculations, and trying to visualize whether their sessions are designed with a proper interaction mix, SessionLab spares them all this mental energy. 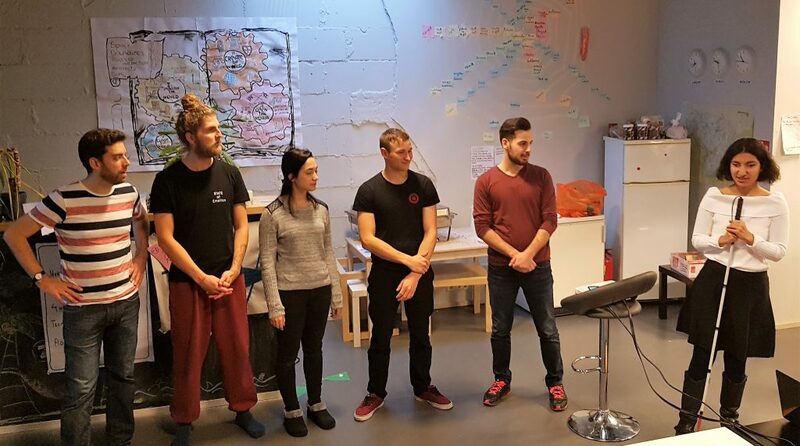 It allows the team to focus on what really matters: to deliver a unique, once-in-a-lifetime learning experience for the participants. What makes the online collaboration work well for you? 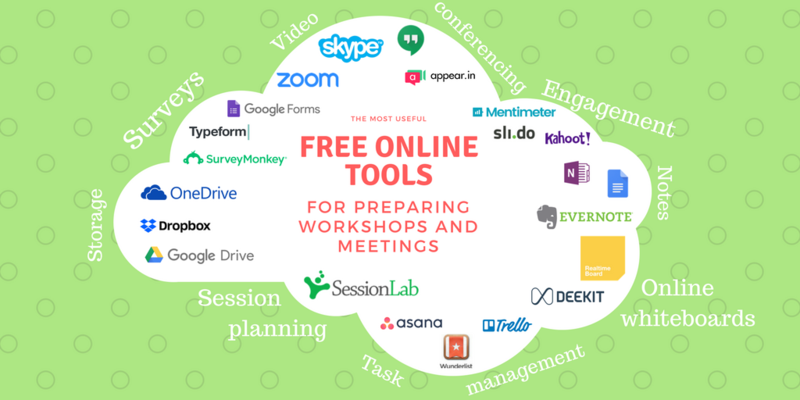 Do you have favourite online tools that makes remote teamwork easier? Let us know in the comments below, and thank you for reading!